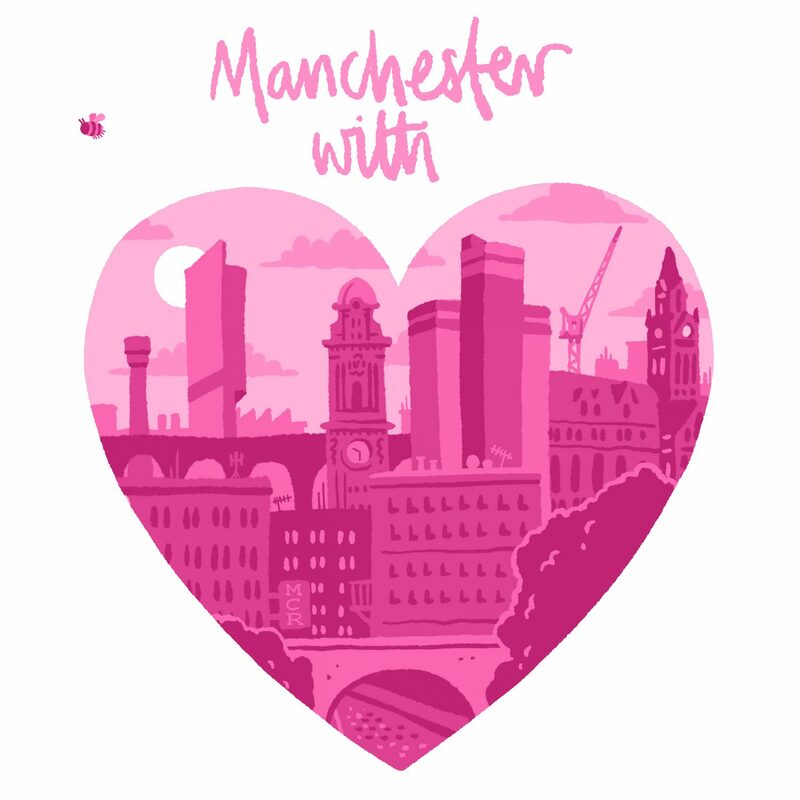 Manchester has been in the spotlight worldwide after the tragic incident that claimed young lives, I know this beautiful compilation won’t bring them back, but it’s going to a good cause. Manchester We Are Strong!!! Bassist Clive Hunte aka Busha Mann has played bass guitar with various artists, including on Lily Allen’s first album Alright Still including the number 1 hit Smile which he played bass on. Before that he toured and recorded with drum and bass trio Un-Cut who were signed to Warner Bros at the time, which featured ex-1xtra presenter Jenna G.
Back in ’98 Busha went to Ireland with some of Manchester’s finest DJs and performed as part of the Ear to the Ground collective at the Guinness Blues and Jazz festival in Dublin. This included a young Mr Scruff who had just signed to Ninja Tune and through that chance meeting, Busha ended up playing on his debut album Keep it Unreal. Most recently Busha appeared in both seasons 1 and 2 of Peaky Blinders as a jazz musician. 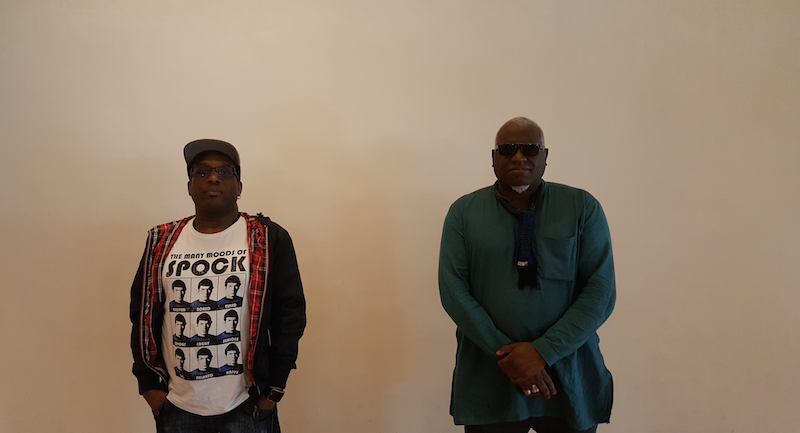 The tune Skop came about when his good mate Kevin Davy was passing through Manchester with band Lamb at the time, and came into the studio and co wrote the track. Skop has only been performed live once with well know artist Nithin Sawhney.